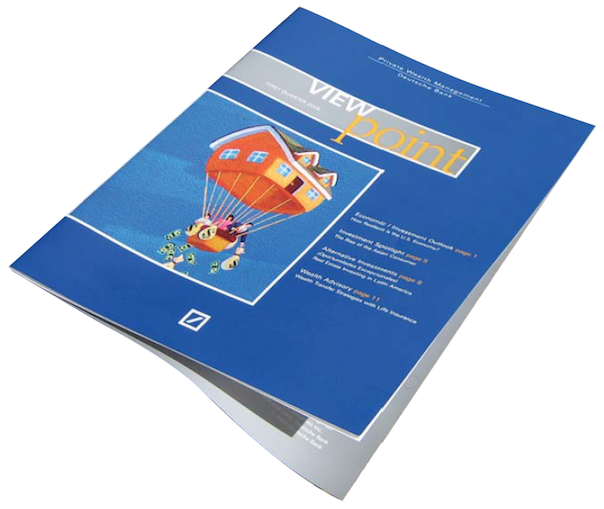 This booklet provides insights into the world of ﬁnance/investing. It is a compilation of ideas by different authors. Spot illustrations, graphs and tables are used throughout to support the information presented in each article.